Well it's time to bid adiue to the cozy winters and the soft fur coats and layers of woollens. As we shed the heavy duty woollens we need to shed those extra kilos as well and detoxify ourselves. Here are 5 food items that you should have to fasten the process of detoxification of your body. 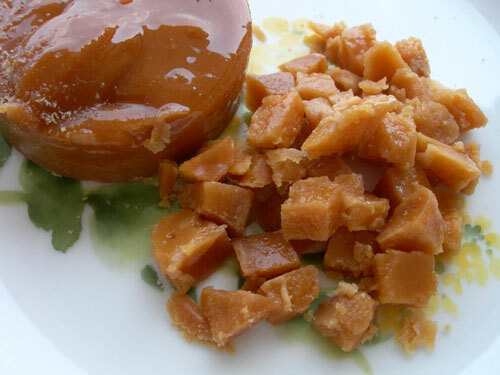 Jaggery or gur in Hindi is not just a sweet dish after our favourite makke Di roti and sarso de saag but it has loads of benefits including detoxification of our body. It is an excellent source of Iron, Zinc and Selenium. It not only helps in speedy digestion but also in detoxification of liver. 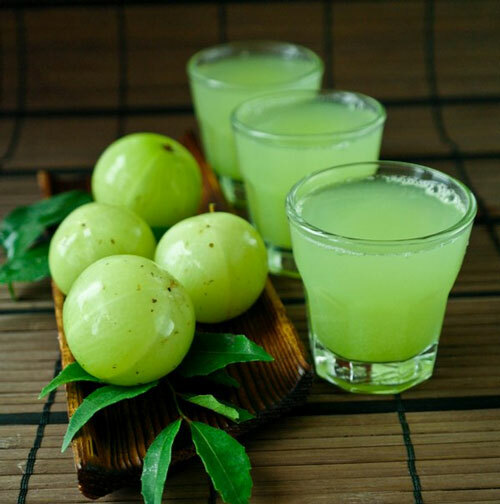 Amla juice is a rich source of vitamin C, it has properties which not only cleanses stomachs and liver but also slows the process of ageing and increases hemoglobin. For beautiful skin and healthier lifestyle we recommend 4 spoons of Amla Juice with warm water and drink on empty stomach in morning daily. We all know the benefits of applying aloe Vera on our skin what we didn't know was the benefits of drinking it's juice. 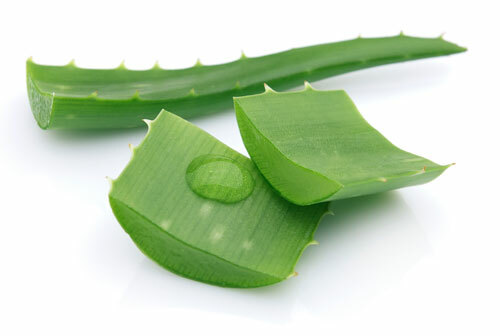 Aloe Vera is rich in Vitamins like A, C, E, folic acid, B1, B2, B3, B12 and minerals like Calcium, zinc, sodium, iron, etc. 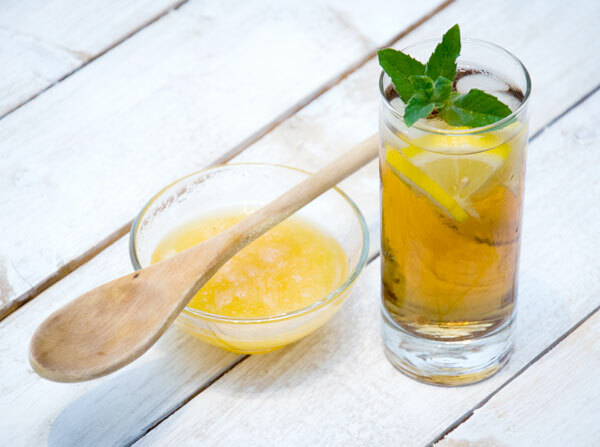 To detoxify the body and increase immunity drink aloe Vera juice with Amla juice on empty stomach every morning. This one has been told since ages, lemon is high in vitamin C and not just helps in detoxifying our body but also helps in burning fats. 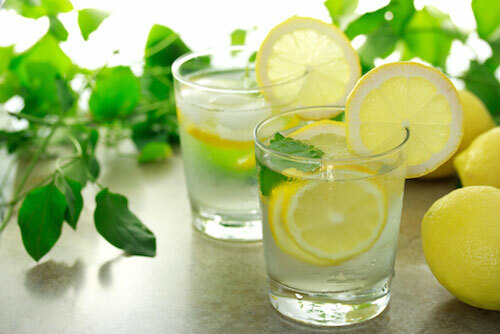 We recommend one lemon in a glass of water daily before breakfast to alkalise your body and help digestion. 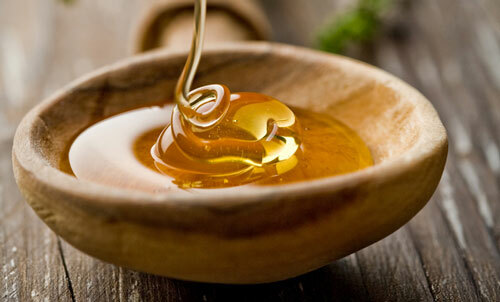 Honey is not just called shehed but also called liquid gold due to its health benefits. It helps in building immunity system and improves digestive system. It's a natural antioxidant and has anti bacterial properties. We recommend its consumption in warm water with half lemon juice.